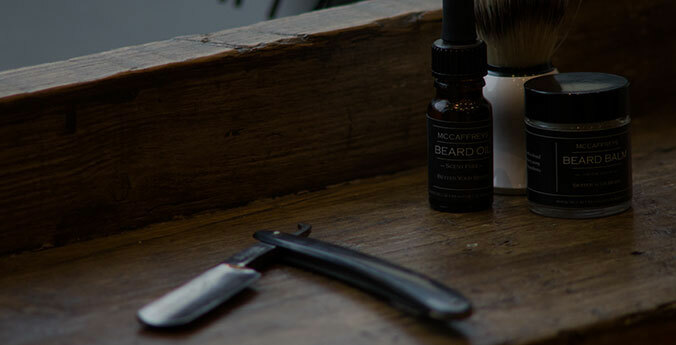 In 2009, our concept and vision came to life – a premium male grooming experience for discerning gentlemen who value quality and craftmanship over faddish and fleeting trends. 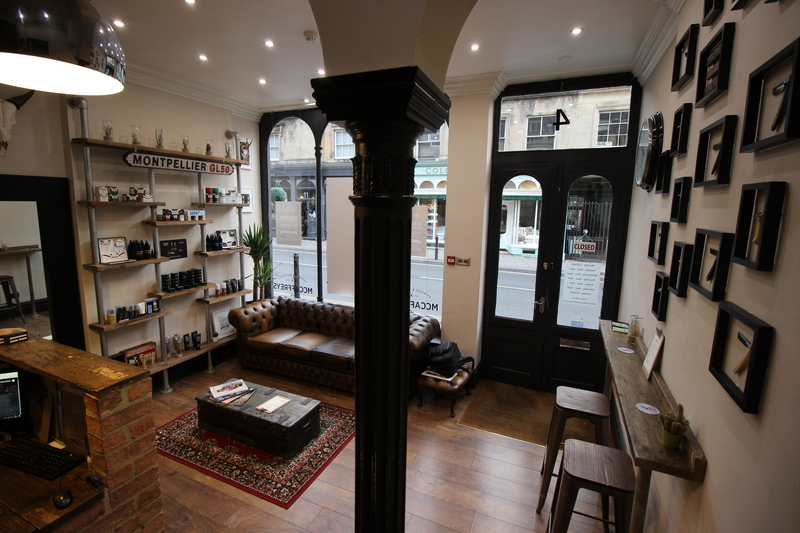 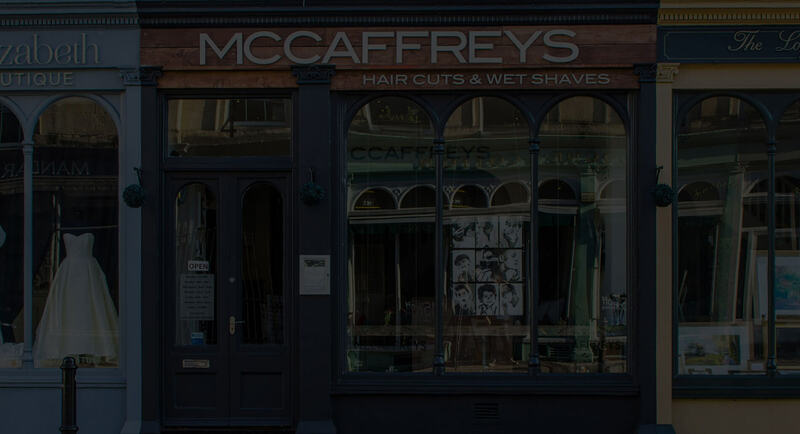 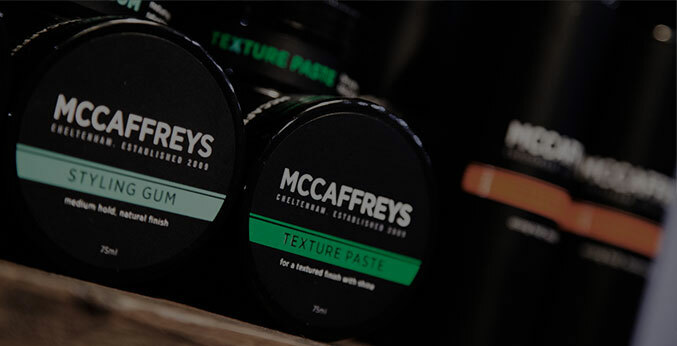 MCCAFFREYS continues to pioneer and stay ahead of the curve in all aspects of high end barbering and male grooming services; hair cuts, hair colouring, wet shaves, beard trims, facial treatments, waxing, sports massage all expertly delivered in the most inviting and warmest of atmospheres. 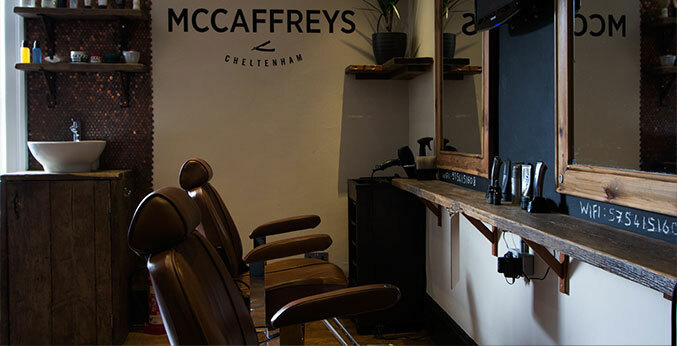 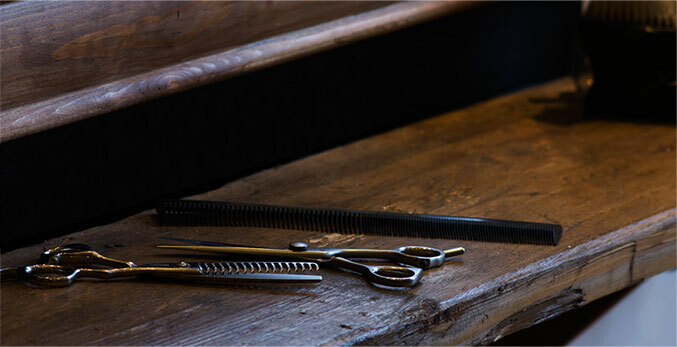 Our commitment and focus on the very best of barbering, male grooming treatments and customer service set us above the rest – where we lead others will follow.